The mountains hide a subterranean world of genuine mystery! Discover the fascinating underground world of limestone, stalactites, stalagmites, spectacular rock formations, natural pools, hidden rooms and tunnels leading into the unknown in these ancient caves. 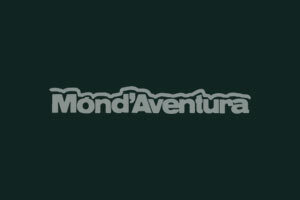 Món d’Aventura will show you the secrets of the most beautiful caves in Mallorca. We offer caving adventures to speleologists of all levels. There are suitable caves for beginners which can be easily explored on foot. Others require bending, climbing, crawling on your hands and knees, and even using rope techniques. Experienced cavers can also join us and discover caves that require more advanced techniques and caving equipment.